But though William Sturges Thomas was able to bring Henry's claim to a wider audience, he was still limited in what he was able to accomplish. The articles that were published gave very little of Henry's work, most likely because Thomas hoped to eventually generate enough interest to publish the full body of work himself. But before he could write this larger work for the Dutchess County Historical Society, Thomas died. Thomas's son, W. Stephen Thomas, gave permission to William Willis Reese to publish his father's material, but Reese, too, died. The person who took up the material next was Helen Wilkinson Reynolds, a brilliant Dutchess County historian who published EVERYTHING! W. Stephen Thomas eventually took up the quest of his father, and it was this younger Thomas who interested Vassar President Henry Noble MacCracken in Henry's claim. 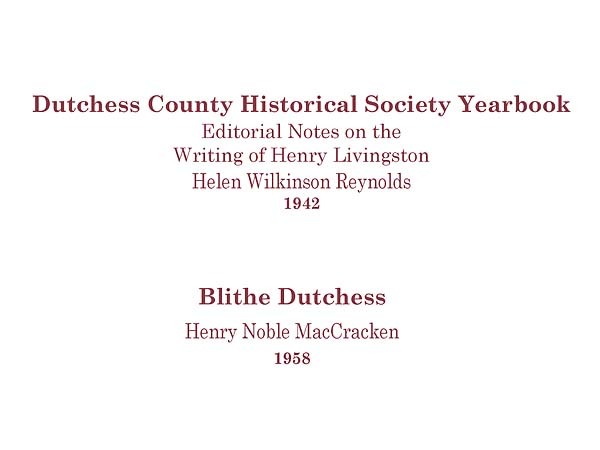 MacCracken devoted much of a chapter of his book Blythe Dutchess to Henry's claim. 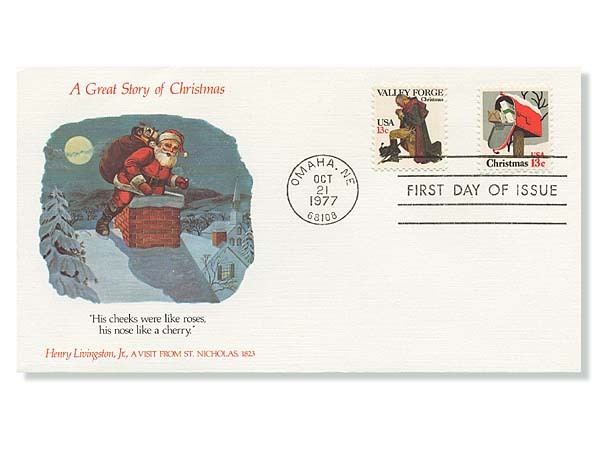 It was also undoubtedly due to Thomas that the Unicover company published Henry as the author of the poem on the 1977 First Day Cover.